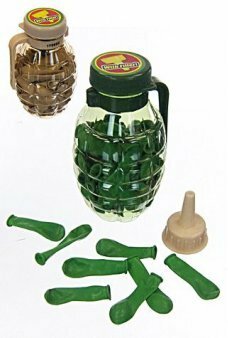 Water guns, beach pails , wind up water toys are summer fun! 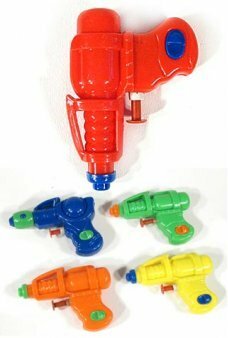 Shop Water Guns and Save at TinToyArcade.com. Our Red Trick Squirt water pistol shoots in any direction, even around corners. 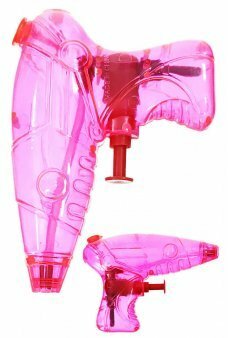 Just adjust the trick squirt wheel up to..
Our Retro Radical Water Gun has a cool retro Ray Gun look. 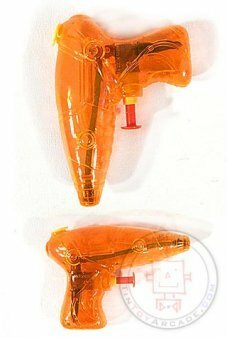 This cute mini water gun comes in a variety colors and styles..
Our Retro Raygun Water Guns has a cool sci-fi look. You get 2 Rayguns (red and blue). 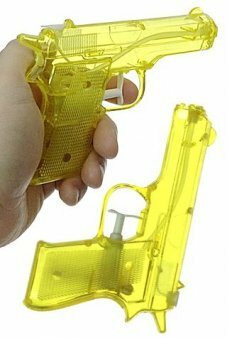 Our futuristic RayGuns are inspire..
Our Detective water gun pistol has a retro 1950’s look. Play TV crime fighter with our cool water gun. You can see the s..
Our UZI water gun pistol has a retro 1940’s look. 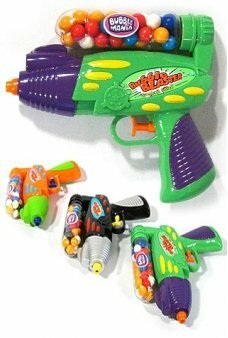 Play 20th century spy with our cool water gun. 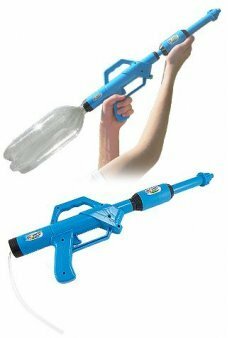 You can see the squirti..
Our largest and most awesome Water Gun! Just attach a water bottle and pump the blue rifle to shoot a long stream. You c..